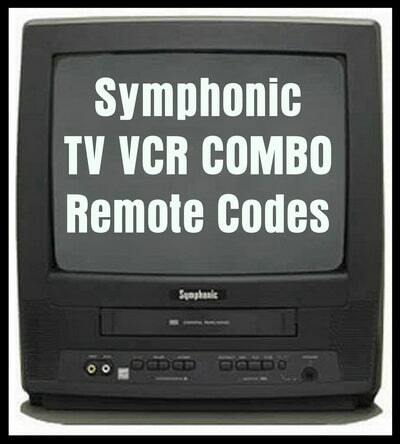 Remote codes for Symphonic TVs. 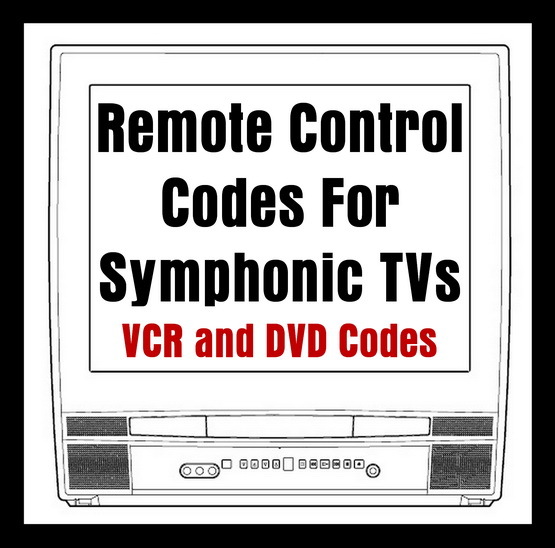 Below is a list of all Symphonic remote control codes to be used with ALL Symphonic Televisions, DVD players, and VCR players. These codes can be used with all universal remotes if your remote needs a 3 or 4 digit code. Do you have questions about the remote codes above for a Symphonic TV? Please leave a comment below if you need other remote codes for your universal remote.